Ever hard of CC creams? Well, since the emergence of the BB creams, these have evolved significantly. Such creams have gone from being products aimed at nourishing and softening the skin to products covering diverse needs in one cream. 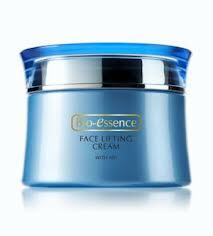 Such cream will deal with hydration, anti-aging, whitening, control fat skin protection against ultraviolet rays, wrinkle, etc.! A hybrid of moisturizing base color that unifies the tone without being makeup and can be dedicated to combating the damage that free radicals and sun can cause your skin to improve hydration, skin whitening, anti-wrinkle function as anti-aging. But the cosmetic industry has not stopped and slowly began to come up with CC creams that have made a step forward in the evolution of these cosmetics multifunction. 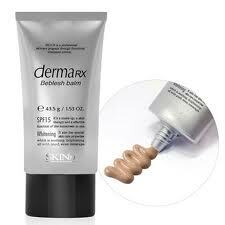 The CC creams (Color Control Creams) hydrate more, protect the skin, hide imperfections and bring color. On top of that, their sun protection factors are higher, broad-spectrum, their textures are lighter and free of oils that do not clog pores , nourish more, contain vitamin C which brings luminosity to skin aging. They also offer more coverage without being makeup course. Definitely improved reformulation of the original BB creams caring especially mature skins that have spots, fine lines, acne and other blemishes. CC creams are perfect for days when you feel like it may not be made up and want to show only one side effect of washed or very natural, but eliminating redness, blemishes, etc..
CC creams was formulated with technology originating in industry-leader Japan and further developed in Korea. It has a huge following in Asia. Rachel K, a Singapore-based brand put Singapore on the spotlight in the beauty market after it became the first brand since it debuted in early 2011 to pioneer CC creams. It introduced CC creams into the beauty market long before major beauty industries such as Chanel, Lancome, Loreal and Olay which caught on later. In 2012 April, “Mizon”, the medium-size Korean cosmetic firm launched CC Cream (Correcting Combo Cream). 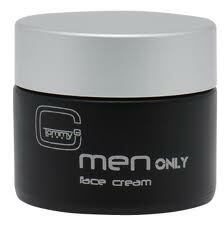 In the Fall of 2012 Olay launched a CC Cream line in the United States. 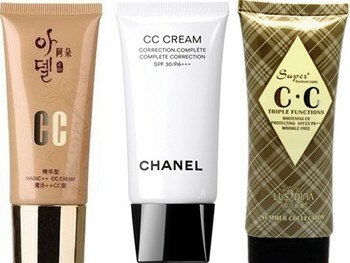 End of 2012, Chanel became the first international brand to sign on and launch its own CC cream (Complete Correction Cream) on the Chinese market. 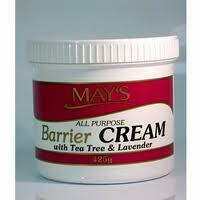 As you can see, there are now various types of CC creams with different formulations, shades, finishes and price points. There is a high chance CC creams will phase out BB creams since it’s basically an improvement to the latter.